One of the most beloved hatchbacks of all time. 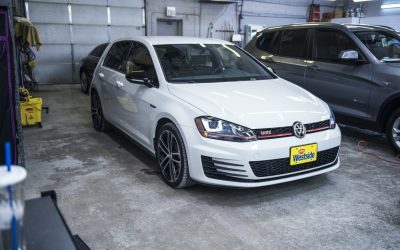 The GTI holds a special place in the heart of any of its owners. Thats why its important to get PPF installed early. How about some time spent NOT worrying about something? 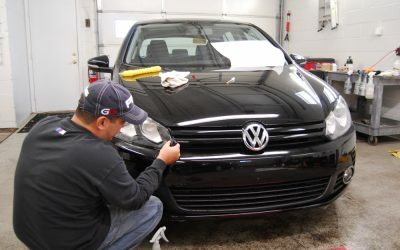 Midwest Clear Bra’s got your Volkswagen Jetta covered with invisible paint protection. 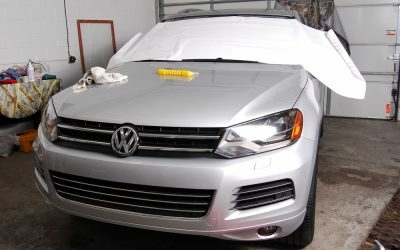 3M Clear Bra, installed at our Minnesota-based Midwest Clear Bra location, will keep your Volkswagen Golf looking like new. 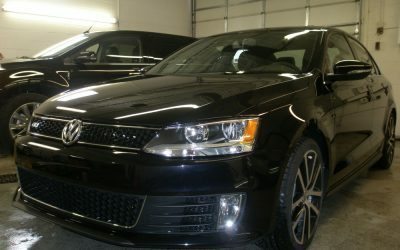 Exposed bumpers and hoods on your Volkswagen Passat are liable to be damaged. Read on to learn how to protect your car.